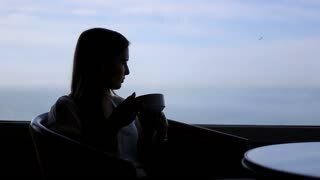 Search Results for "female drink silhouette"
Picture of female silhouette sitting at the cafe opposite to huge windows and drinking coffee in the morning. 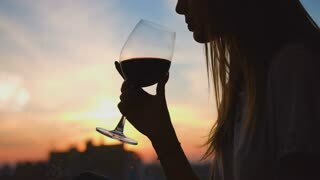 Young woman drinking red wine from a glass and watching on sunset through the window. Close up. Two European girls are dancing on the lakeside in the bright sunshine. Curly blonde in a jeans wear. Beautiful brunette in a white dress. Females portrait, beautiful landscape, no people around. 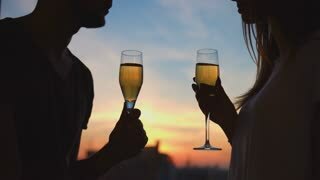 Silhouette of attractive bride staying near the window and drinking coffee. Morning of brunette woman with veil. 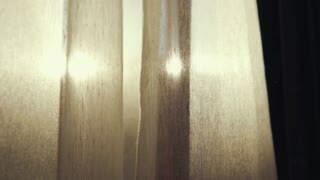 Woman with cup in slow-mo. 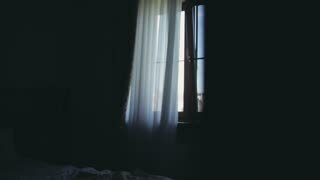 Silhouette of lady beside window. My day starts from espresso. Feel the rush of energy. 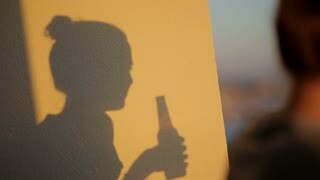 Girl silhouette drinking from aluminum jars at sunset, natural look soda or energy drink.